In my heyday at Sioux Falls Ford, I once took in a mint 2006 Chevy Impala SS on trade. I can still see that shiny red paint in the South Dakota summer sun, glistening vibrantly as I tagged and marked its arrival into our inventory. Not surprisingly, it was sold a short time later but not before I had a chance to drive it on a routine run to our sister dealership two exits up I-29. The 5.3 engine under the hood spoke volumes, but it was more than that; it was the way the steering wheel felt and how nice it rode. Chevrolet mastered the affordable performance car, first seen in the now famous 1955 Chevrolet. 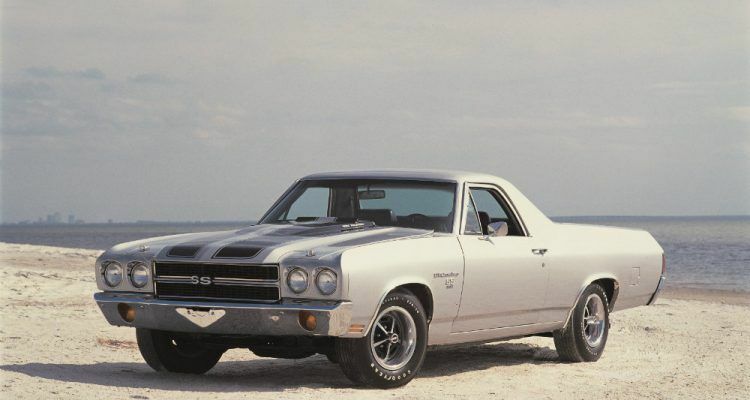 A few years later, The Beach Boys dominated the street with their precious 409, stating how they “saved their pennies and their dimes.” And wouldn’t you know it, Chevy made similar waves forty some years later with the aforementioned 2006 Impala SS. 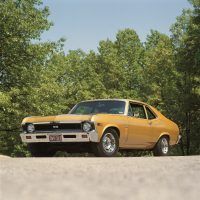 The Complete Book of Classic Chevrolet Muscle Cars 1955-1974 shows how Chevy was first at the helm of this culturally significant automotive shift. As Chevy breathed performance into everyday vehicles, no longer would cars be mundane appliances, but rather extensions of our personalities. The book documents how American society was changed by this new approach to automobiles, and how Chevrolet played a major role in building the nation’s car culture. The Complete Book of Classic Chevrolet Muscle Cars 1955-1974 is a definite must for any Chevy fan, but really for any car fan. 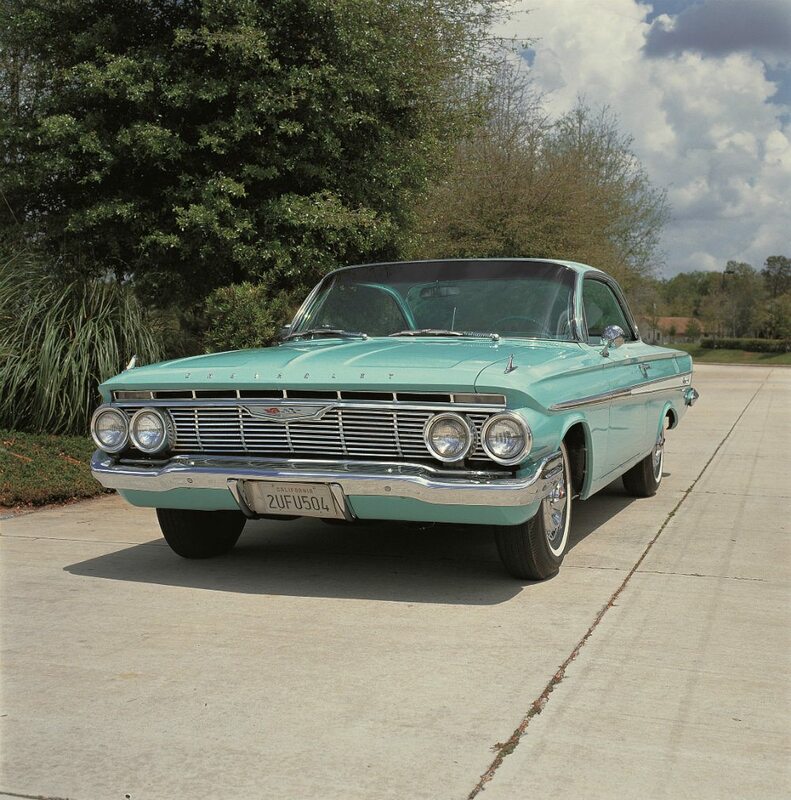 Chevrolet’s Impala SS debuted early in 1961 along with the 409. Most Super Sports built that first year featured 348 V-8s, as demonstrated here. Notice the absence of an engine badge on the front fender. Photo: Mike Mueller. 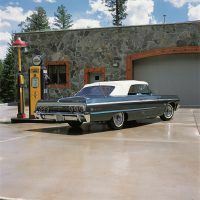 Mike Mueller has worked as a freelance automotive photojournalist since 1991. 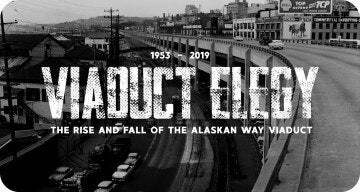 A lifetime car enthusiast, Mueller has written and photographed more than 25 automotive and truck history books and contributed photography to dozens more. 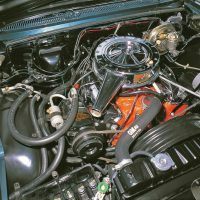 Among his long list of titles are Motorbooks’ Chevy Chevelle 50 Years, The Complete Book of Corvette, and The Complete Book of Classic Dodge and Plymouth Muscle. The Complete Book of Classic Chevrolet Muscle Cars 1955-1974 is available through Amazon and Motorbooks. 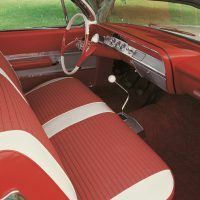 A tachometer and a passenger-side grab bar were standard inside 1961’s Impala SS, as was a bright floor plate for manual transmission models. Photo: Mike Mueller. Many Chevy fans today still feel 1964’s Impala SS was the finest of the line, especially so when fitted with a 409, like this convertible. Photo: Mike Mueller. A police option 409 appeared in 1963 and carried on up through 1965. Rated at 340 horsepower, this rather mild rendition was available with an optional Powerglide automatic. All other 409s were limited to four-speed manual installations. Photo: Mike Mueller. A blacked-out grille was again standard for Nova SS in 1969. This model is one of 5,262 Super Sports built that year with the 375-horsepower L78 396 Turbo Jet. Photo: Mike Mueller. The Corvette’s 365-horsepower L76 327 was briefly offered as a Malibu SS option early in 1964. Only a few L76 Super Sports were built before this clandestine package was cancelled. Photo: Mike Mueller. 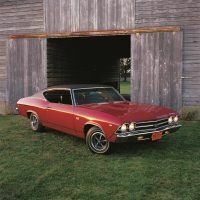 A new Coke-bottle Chevelle body appeared for 1968, as did a shorter wheelbase for the two-door Malibu: 112 inches, compared to the previously used 115-inch stretch. Notice the red D96 stripes on this 1968 SS 396. Photo: Mike Mueller. 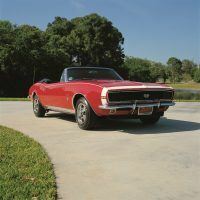 In 1969, the Super Sport package became an option, RPO Z25, available for Malibu sports coupes and convertible, Custom El Caminos, and (for the first and only time) 300 Deluxe coupes and sedans. Disc brakes were included in the Z25 deal. Photo: Mike Mueller. 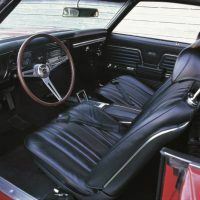 The preferred Turbo Hydra-Matic automatic transmission carried on alone into 1969 after the Powerglide option was finally deleted. The TH400 option also was made available behind the L78 (as demonstrated here) for the first time that year. Photo: Mike Mueller. 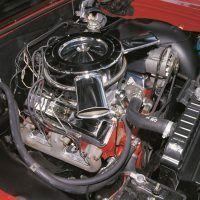 Chevy’s new 350 V-8 was only offered for the Super Sport Camaro in 1967. The base price for the SS 350 package was $210.65. Photo: Mike Mueller. 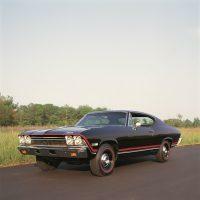 No Comments on "Automoblog Book Garage: The Complete Book of Classic Chevrolet Muscle Cars"